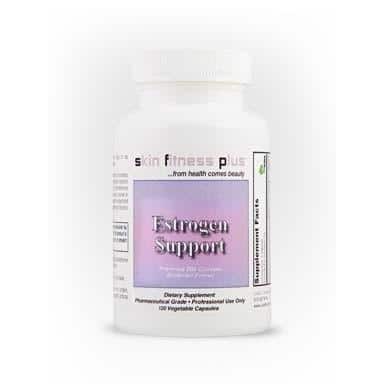 For support of cholesterol levels, digestion, blood movement, and the strengthening of the spleen. 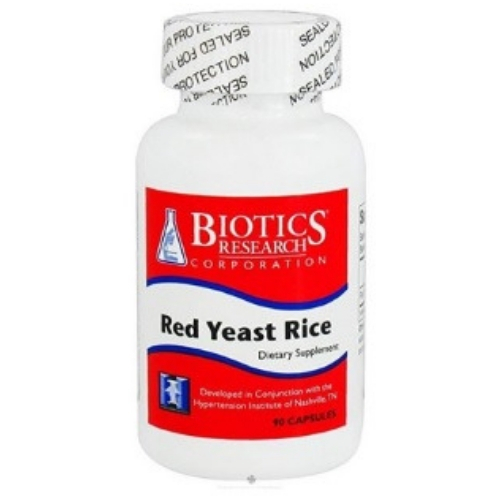 The yeast Monascus purpureus, grown on rice, is known in the nutritional industry as Red Yeast Rice (RYR). In many Asian countries, it is a dietary staple. 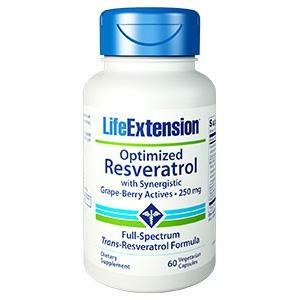 In Traditional Chinese Medicine (TCM), Red Yeast Rice has been utilized for thousands of years. 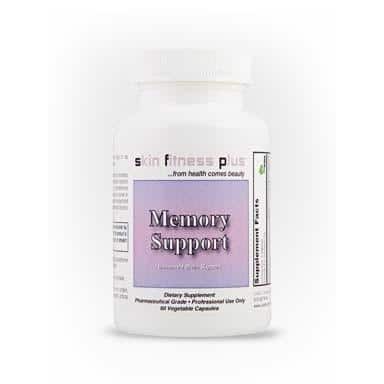 In addition to its functional impact on blood lipids, it has been implicated in the support of digestion, blood movement, and the strengthening of the spleen. 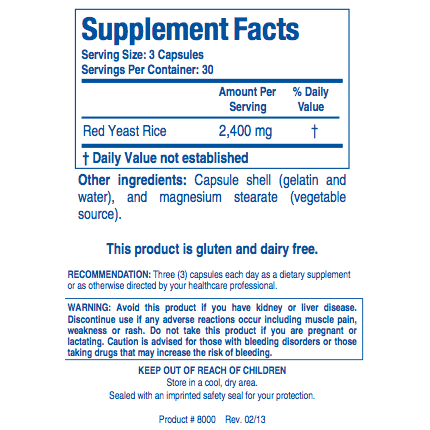 To ensure safety Biotics Research’s Red Yeast Rice is screened for the mycotoxin citrin.